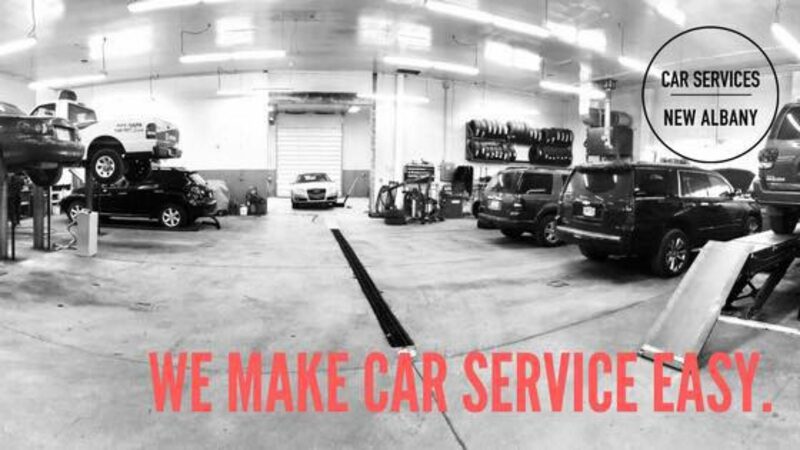 Not only do we handle regular day to day auto repair but we also have fleet service. We make sure that your fleet stays current with all standard and factory scheduled maintenance. Car Services understands that time is money; every minute your vehicles are not fully operational it is costing you valuable time and money. Bring your fleet to us for dependable maintenance and service.